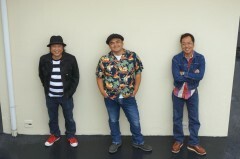 BEGIN is a three-member acoustic band from Ishigaki Island. The members have all been friends since elementary school. They made their debut in 1990, and have released several hit songs such as “Nada Sousou” and “Oji Jiman no Orion Beer”. 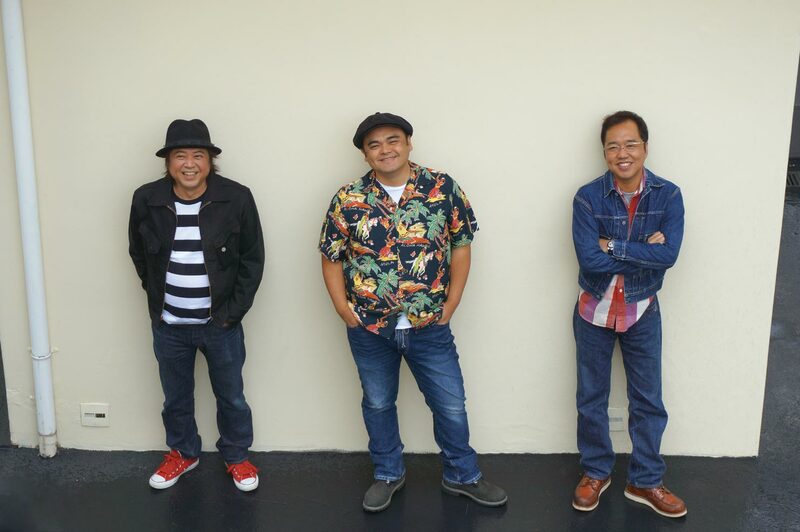 The band members personally established the day after the Okinawa Memorial Day (June 23rd) as “Uta no Hi” (Day of Song) with the purpose of expressing gratitude to song and music that are an indispensable part of our lives. This project has been ongoing on since 2001.